Nicky Roche has a mindbogglingly diverse background! She holds degrees in chemistry, genetics and microbiology with an honours in industrial micro-biology and immunology. 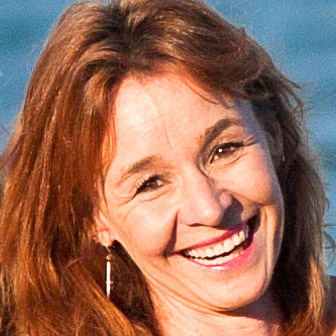 She has held senior management positions in three multinational companies. She has consulted to Coca Cola, Honda and numerous other fast-moving consumer goods (FMCG) or consumer packaged goods (CPG) companies in South Africa. She has started and run businesses from a marketing consulting company in South Africa to a charter travel business in the Caribbean to a property management business in Australia. 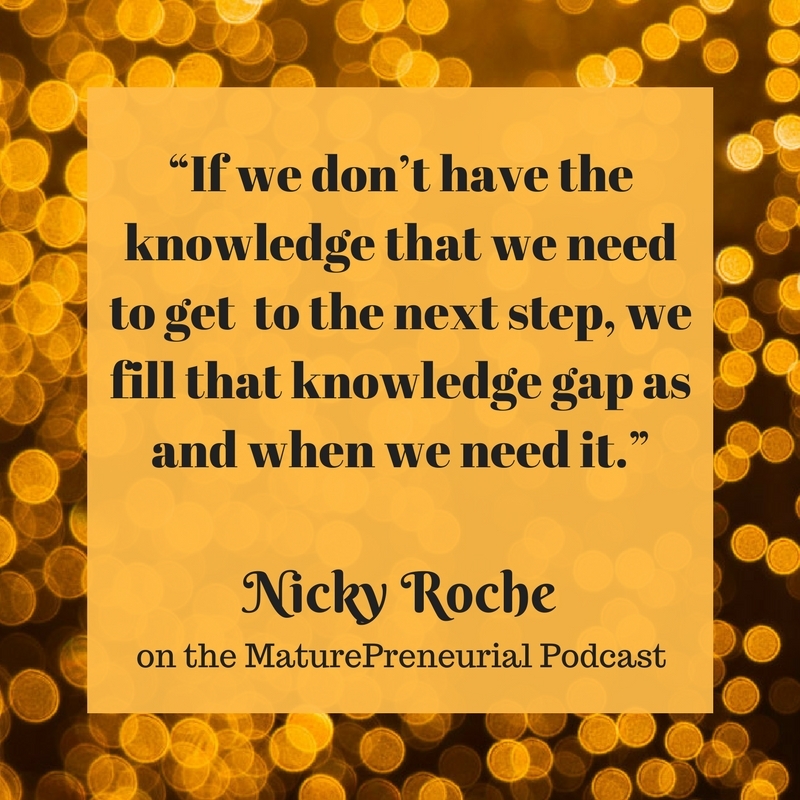 Nicky’s latest venture is built upon a personal passion to “make a difference” on a global scale. 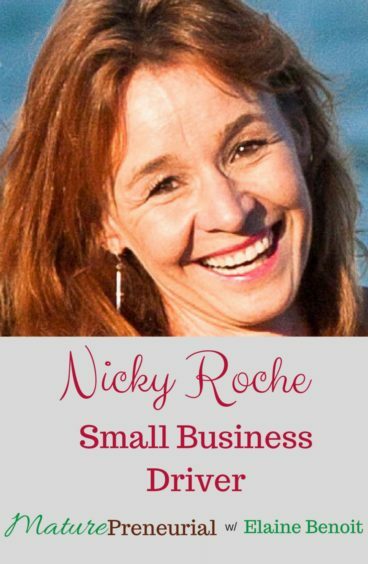 Through her Small Business Drivers website and podcast program, Nicky is supporting owner operators and entrepreneurs all over the world with specialized knowledge usually reserved for a few in big business. Her aim is to develop a global community of like minded individuals who can grow not only their own businesses and lives, but have a positive impact on the businesses and lives of the people around them. MaturePreneurial is right behind you. What is the most successful thing you did for your business? Did you continue your water sport business after your move from Aruba to Australia? Did you take any classes to learn how to run a business? What was your least successful idea and what did you do to fix it? What gave you the courage to leave the corporate world and move into the entrepreneurial world? Why did you leave the Caribbean? Did you miss the Caribbean? What is your favorite business book, or self-help book? What is the most important thing to tell someone just starting out? If you could travel back in time, what would you tell your 25 year old self? Wow! Nicky is full of energy and passion. Really enjoyed her insights and stories. Great episode.